A good range of volunteers are always needed in the Picton community. If you wish to advertise for volunteers here contact the Picton Resource Centre on 03 573 7790 or email prcentre@xtra.co.nz. Envirohub Marlborough needs you. Do you have a few hours of free time each week or fortnight to volunteer? Get in touch and let us know which of these volunteer positions is of interest: Website Wonder, Plant Parent, Groups Wrangler, Hub Host/Hostess, Fundraiser with Flair, Youth & Families Devotee, Handyman/Woman Extraordinaire. Age Concern Marlborough works to improve the lives of Older People in the community. Volunteers are needed to provide carer relief and home visits, and to help out with occasional gardening and handyman-type jobs. 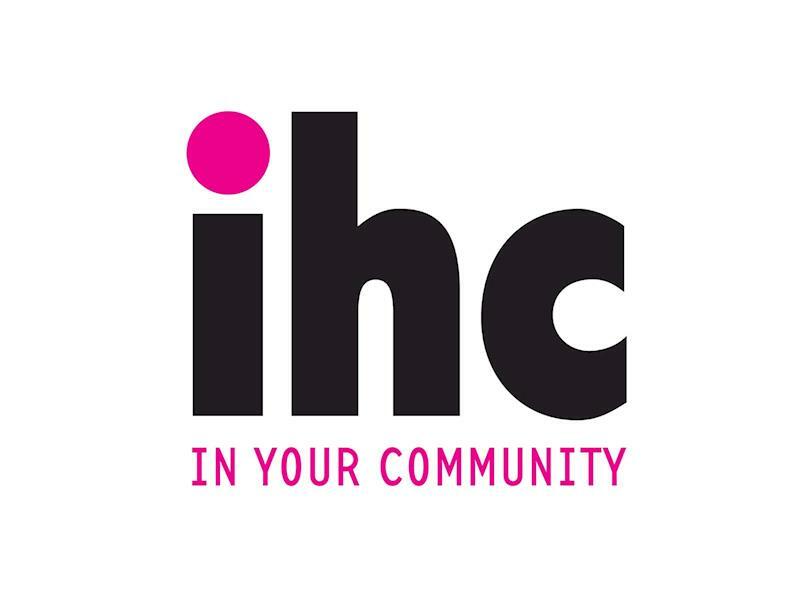 IHC advocates for the rights, inclusion and welfare of all people with intellectual disabilities and supports them to live satisfying lives in the community. Play a big part in the life of a person with an intellectual disability and the work IHC does by joining our One-to-One Friendship or Skills-based Volunteer Programmes. Picton Dawn Chorus is dedicated to eliminating predators from the Picton/Waikawa area. They are looking for support from all the community, with a trap in every fifth section in town and similar spacings in the bush. Could you help when it counts? New Zealand Red Cross are looking for volunteers for their Response Teams in the Marlborough area. We are looking for volunteers to help for one session of three hours per month. Help to present our history. morning or afternoon on a Friday at our Picton Forget-Me-Not-Club. 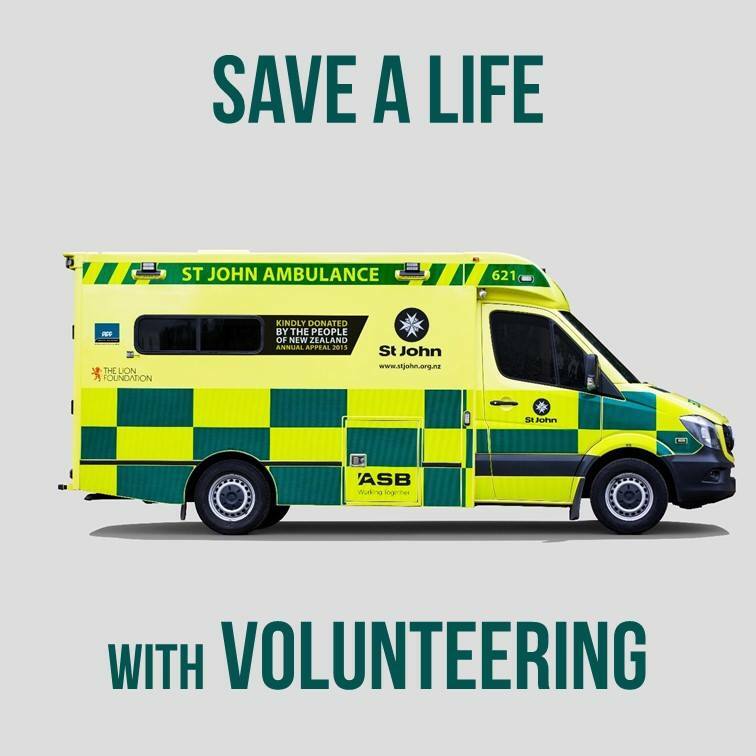 St John's Ambulance service in Picton is currently recruiting for volunteer ambulance drivers! You don't need to be a paramedic or even have much of a medical background. . you've got a full and clean NZ driver's licence and you can commit to attending trainings, then YOU are exactly who we want! Volunteer drivers needed to drive people from Blenheim and surrounding areas to Nelson and back for medical appointments. Full, clean driver’s licence needed. Shop assistant required. Assist with daily running of the Trade Aid shop in Picton. Three hour shifts. Tutors needed to teach seniors at Senior Net seminars how to use computers, smart phones, tablets/ipads, social media, internet banking, etc. Volunteers needed to hang out on our lovely ship and chat to our visitors about the Edwin Fox.